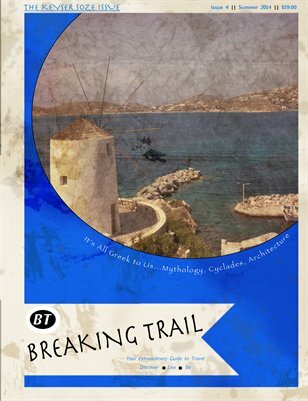 Come explore the world of Greek Mythology with us, and learn about locations throughout Greece that these stories describe! Greece is a place filled with sunshine, warm beaches, and friendly people. There is no way you won't have the sun in your heart after reading these stories. See some of the best travel hotspots, read informative stories, and unearth fascinating details about the surreal world of Greece!